In business since 2005, ARAC Roof It Forward has many years of experience offering high-quality roofing services to local residential and commercial customers. 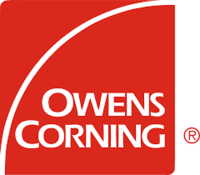 We are an Owens Corning Roofing Platinum Preferred Contractor, meaning we have access to leading products in the roofing industry. 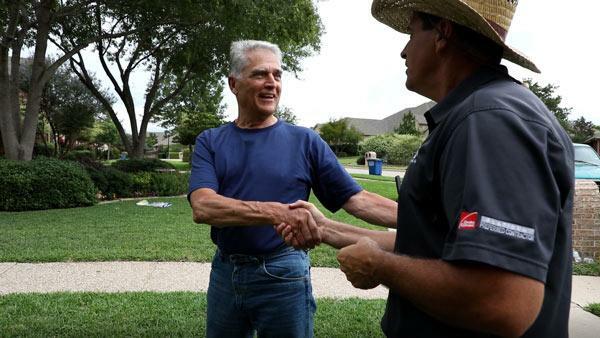 On top of ensuring exceptional craftsmanship and the use of durable materials on every job, our mission is to help those in need by donating a portion of every dollar we earn to local charities through our Roof It Forward program. You can always expect quality results, courteous workers, and a clean work site when you choose us. We have thousands of happy customers because we aren’t satisfied until our customers are. See what some of our customers are saying about us on BBB, Angie’s List, and Trust Dale! If you're looking for exceptional roofing, siding, and related services from a contractor who cares, you've come to the right place! "ARAC Roof It Forward just completed work on our roof. 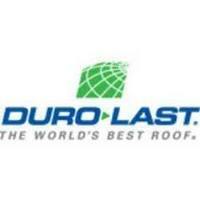 They removed old shingles, put on new and also replaced our old rain gutters." 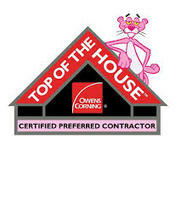 "Your sale rep Chris Asher is one of the best in the business as far as we are concerned Thanks Chris Asher"
"Very thorough and knew everything I asked about Roof It Forward and then some. Could definitely tell he took a lot of pride in..."
Very thorough and knew everything I asked about Roof It Forward and then some. Could definitely tell he took a lot of pride in his company. Also have to say that his truck was very clean he had on a polo and nice shorts was much better dressed than most roofing company's I have worked with.